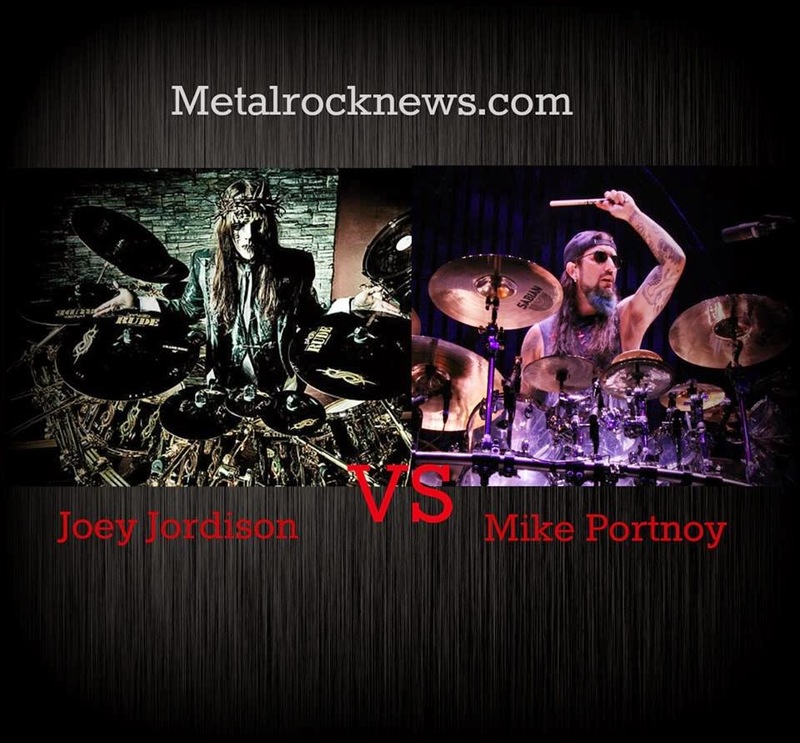 MetalRockNews: Joey Jordison vs Mike Portnoy. Vote as "Best Drummer"
Joey Jordison vs Mike Portnoy. Vote as "Best Drummer"
Metalrocknews.com its invites readers to vote for Round 2 of the poll "Best Drummer". Who is your favorite drummer Mike Portnoy or Joey Jordison? Vote on the poll below. Fans are able to vote once per hour, so keep coming back to make sure your favorite drummer wins. This poll will end on Friday March 28 at 11:59 PM EST.